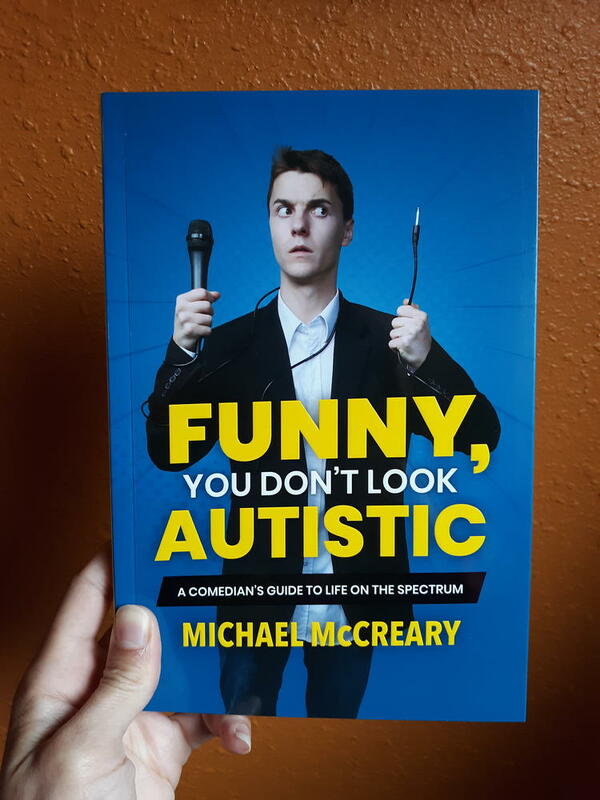 A humorous guide to living life on the autism spectrum. Whether you have autism or you're picking this up to better understand one of your loved ones, this guide provides valuable information for navigating through a neurotypical world when you're anything but. Log in to get emails when Michael McCreary has something new.